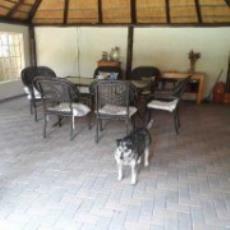 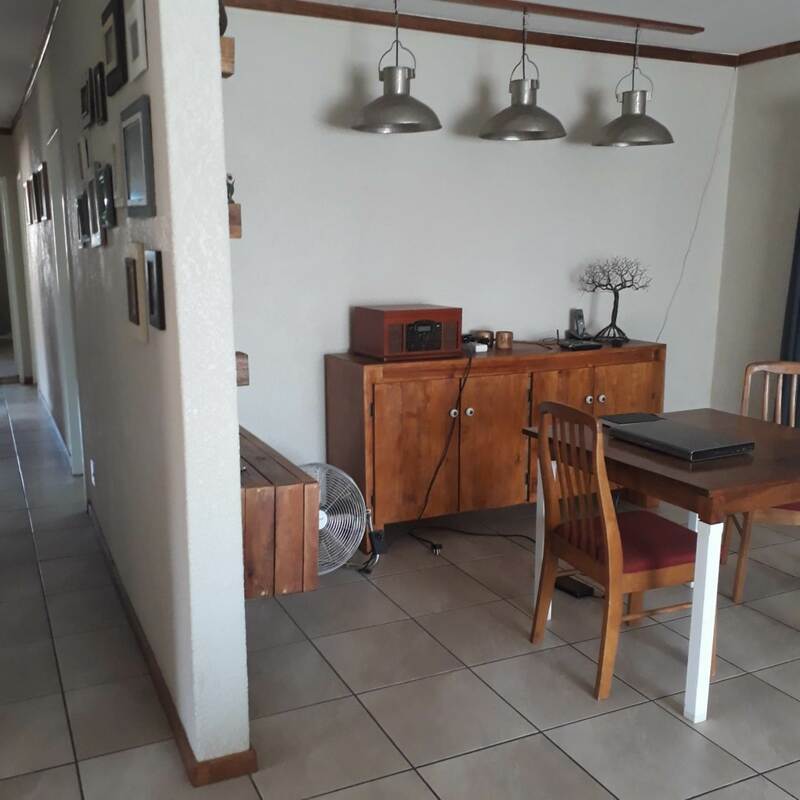 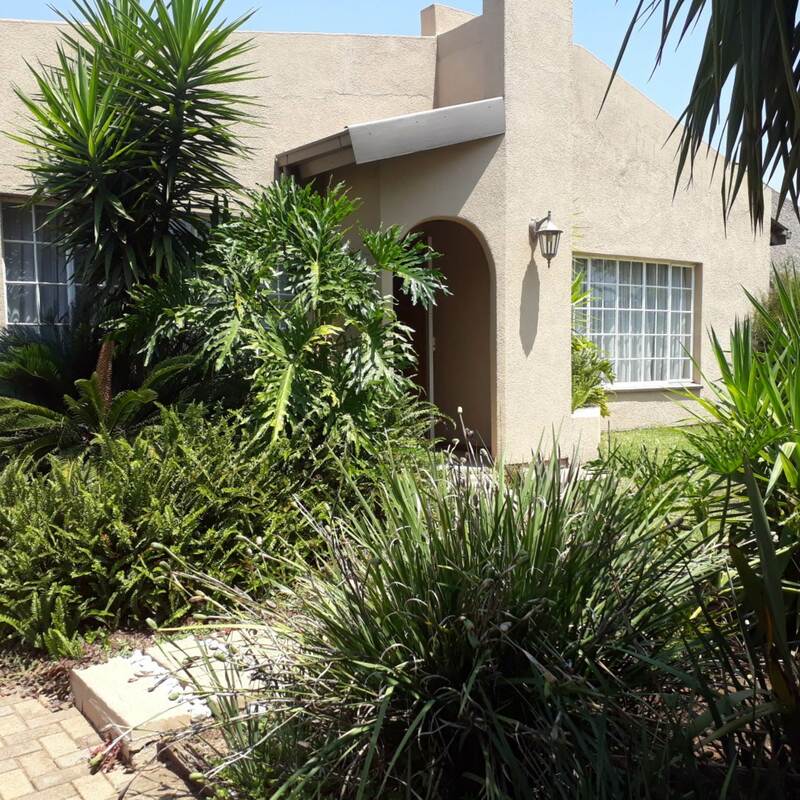 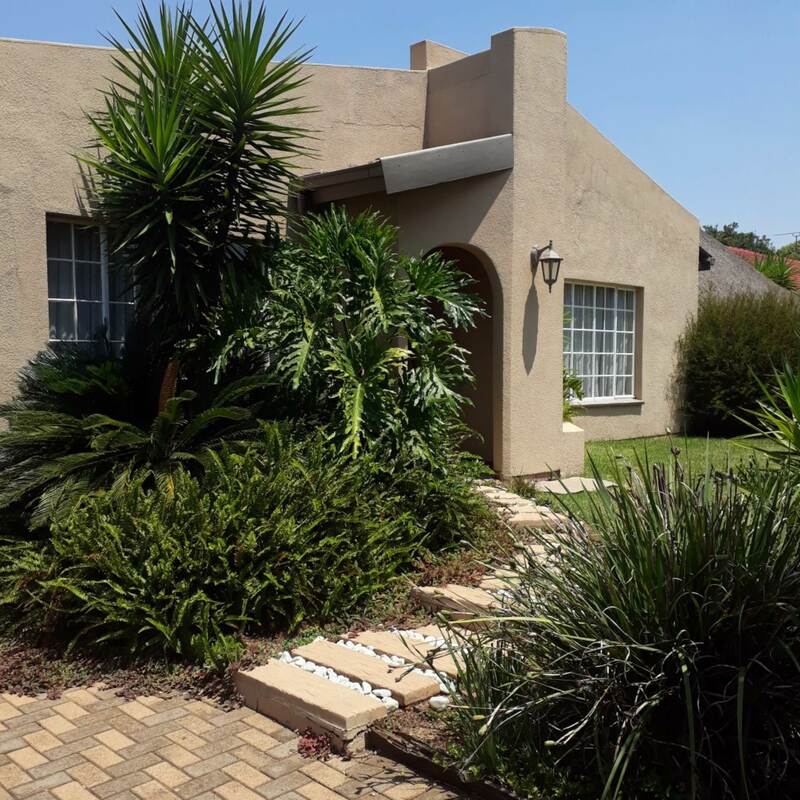 Enjoy the tranquility of this family home, set in the heart of the very popular area of Beyers Park. 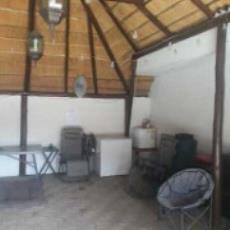 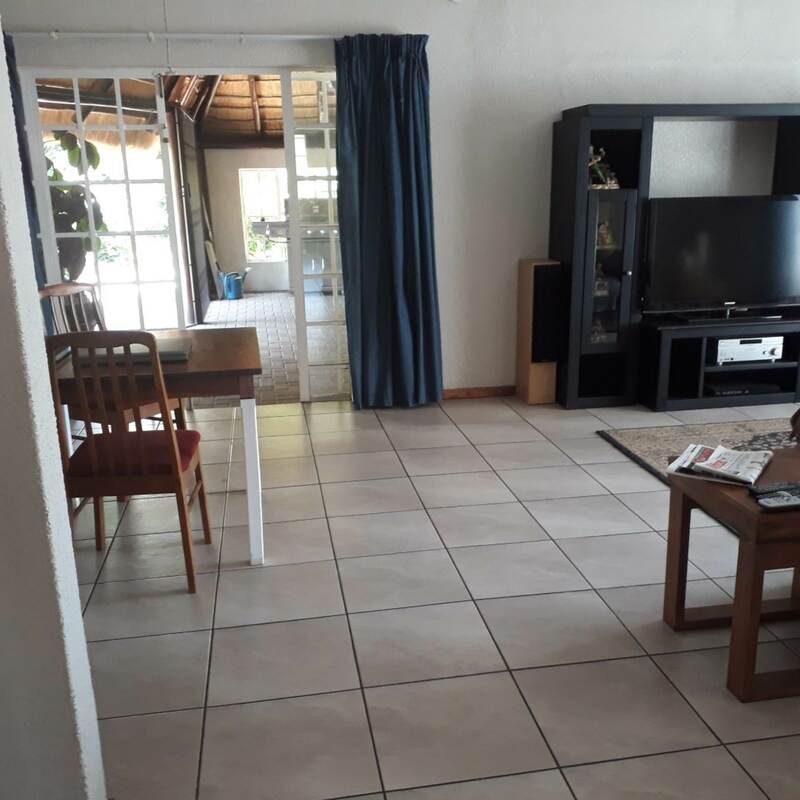 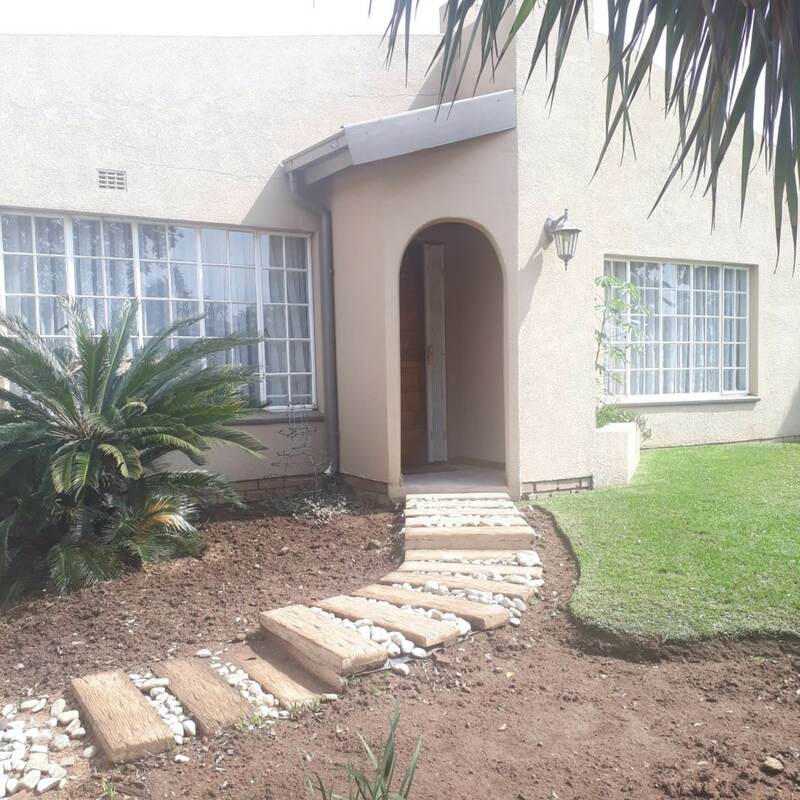 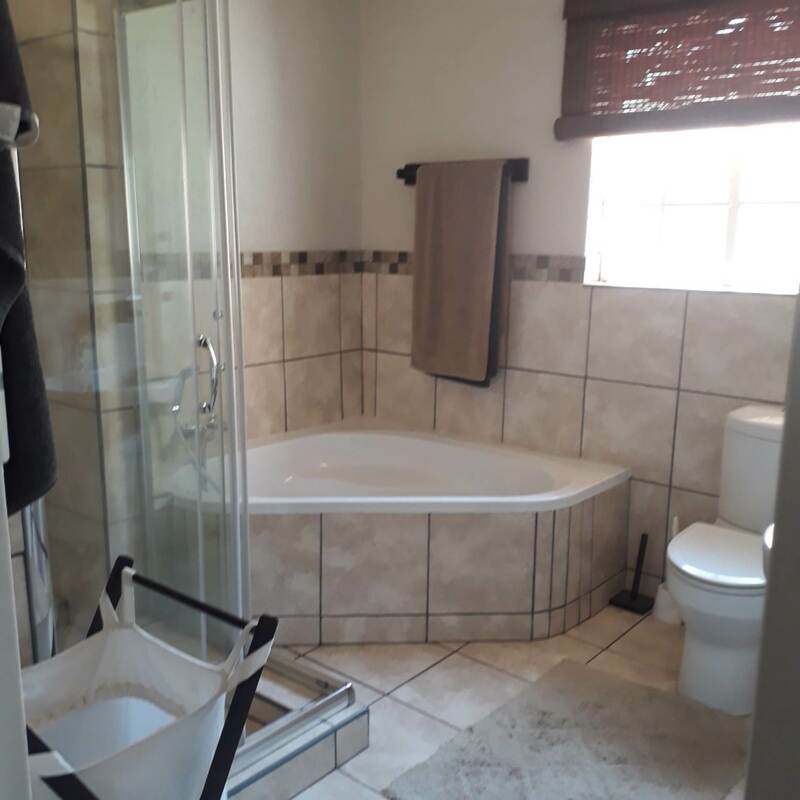 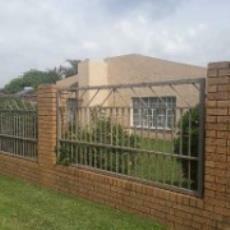 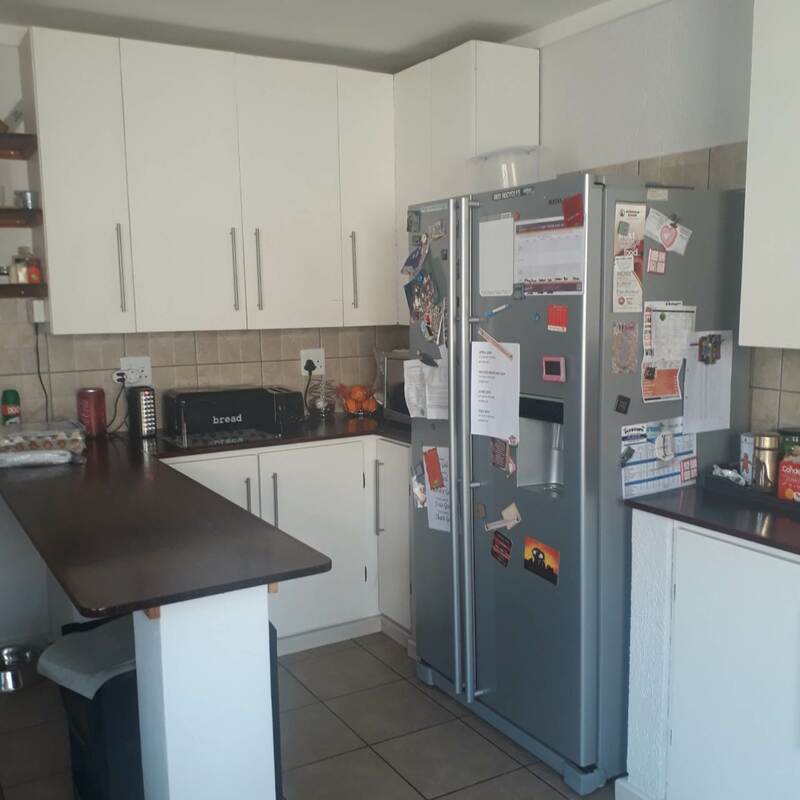 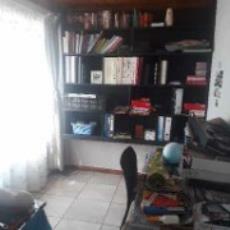 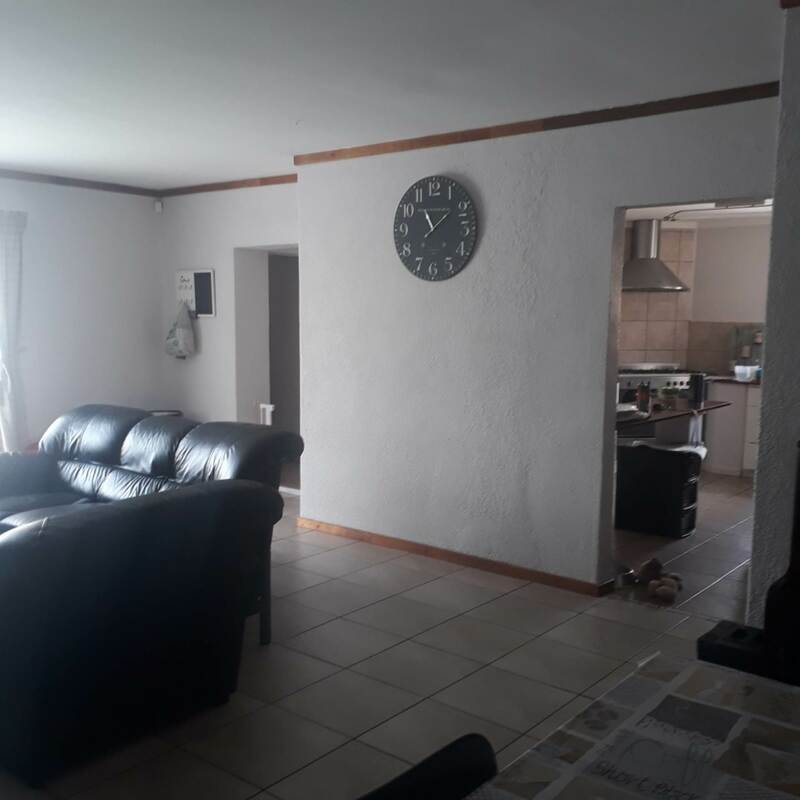 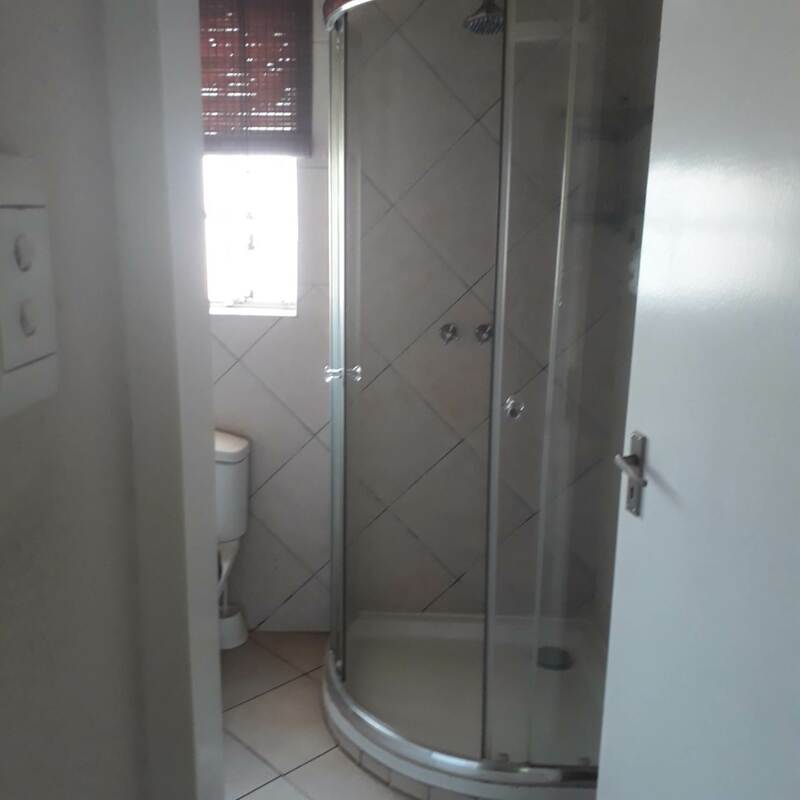 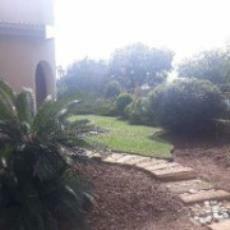 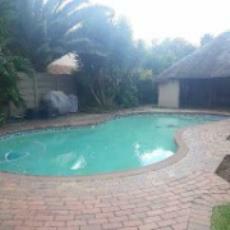 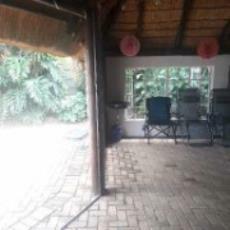 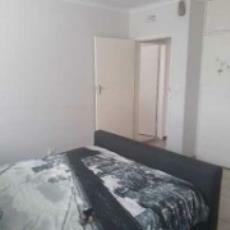 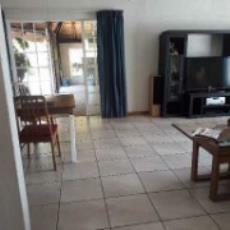 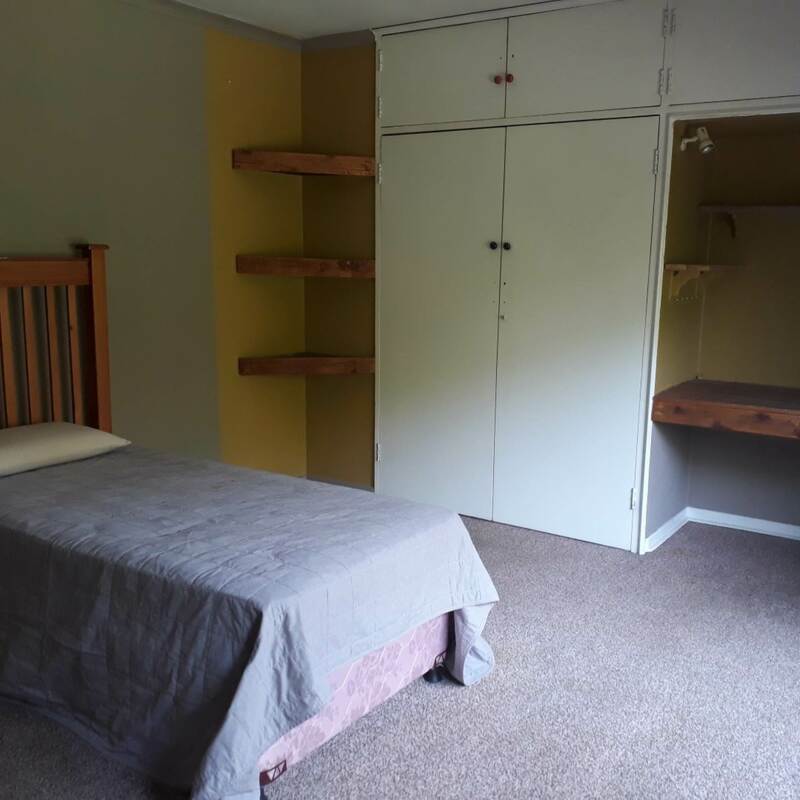 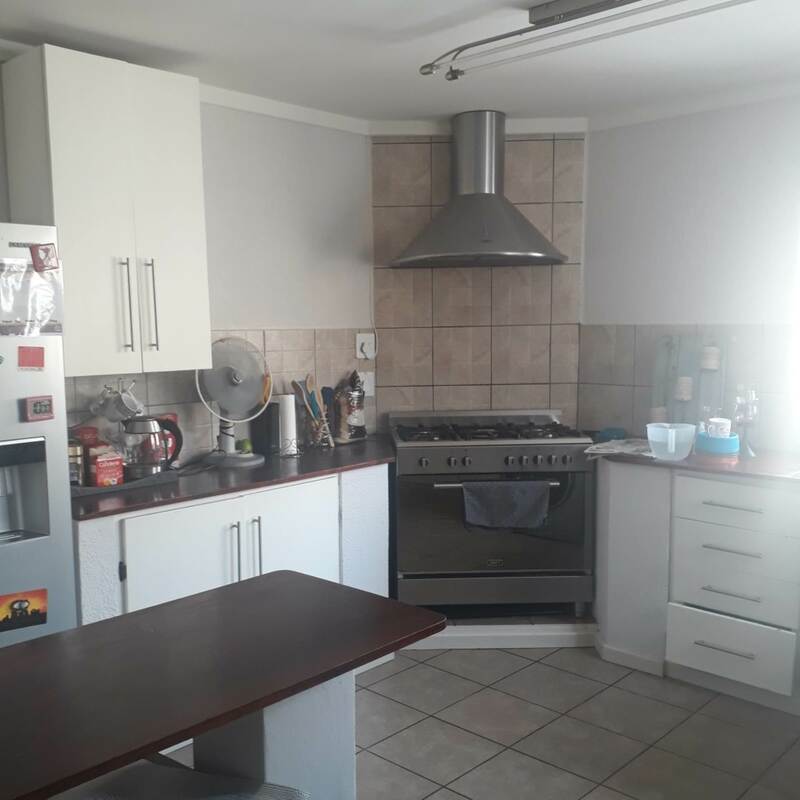 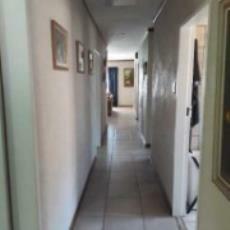 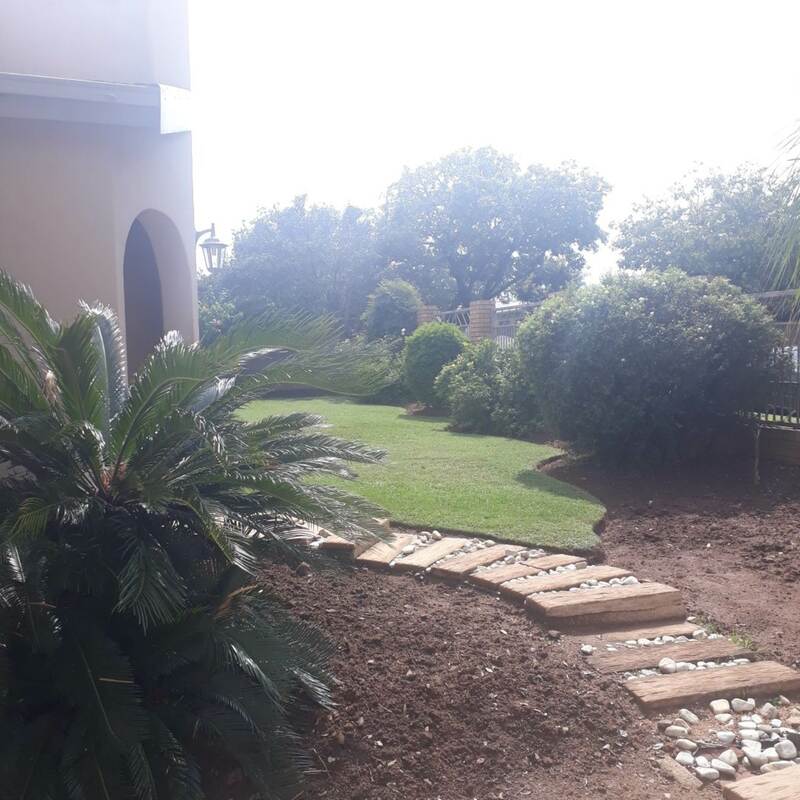 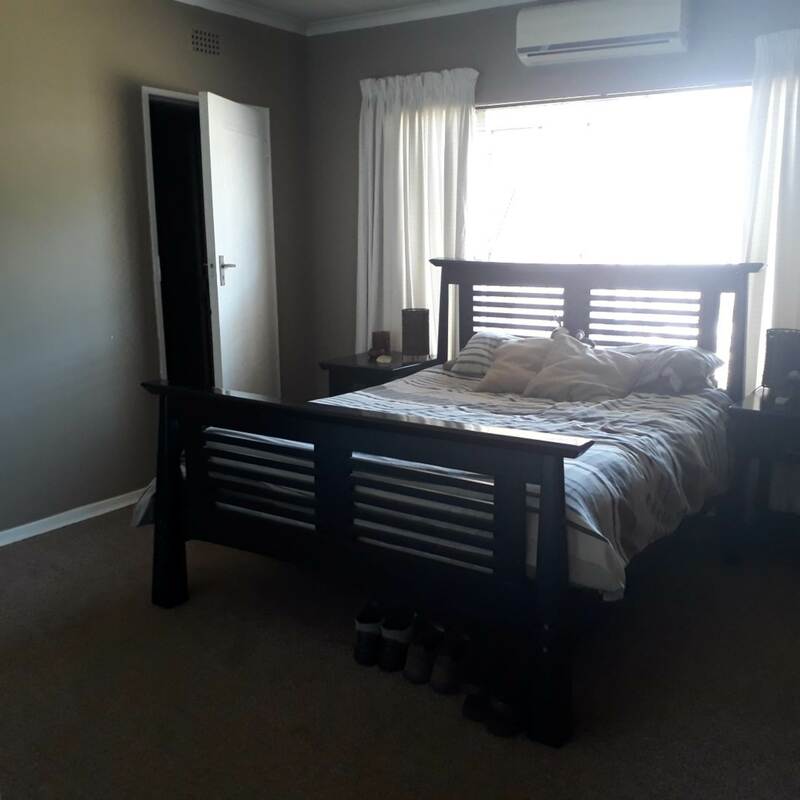 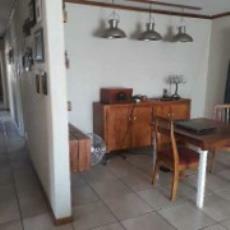 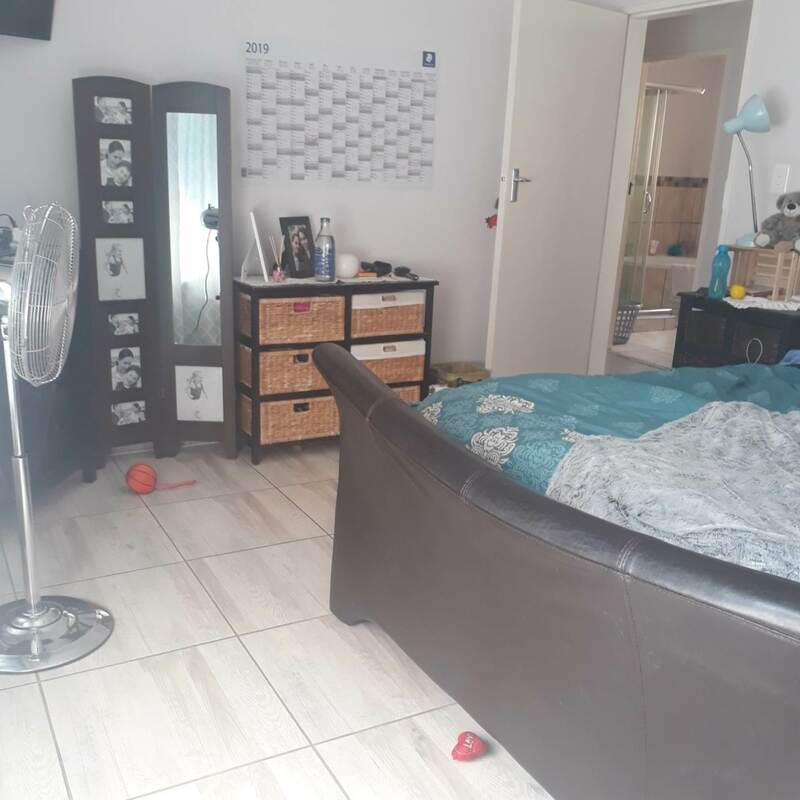 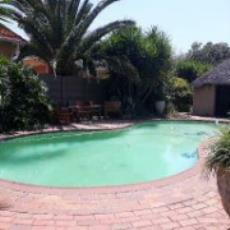 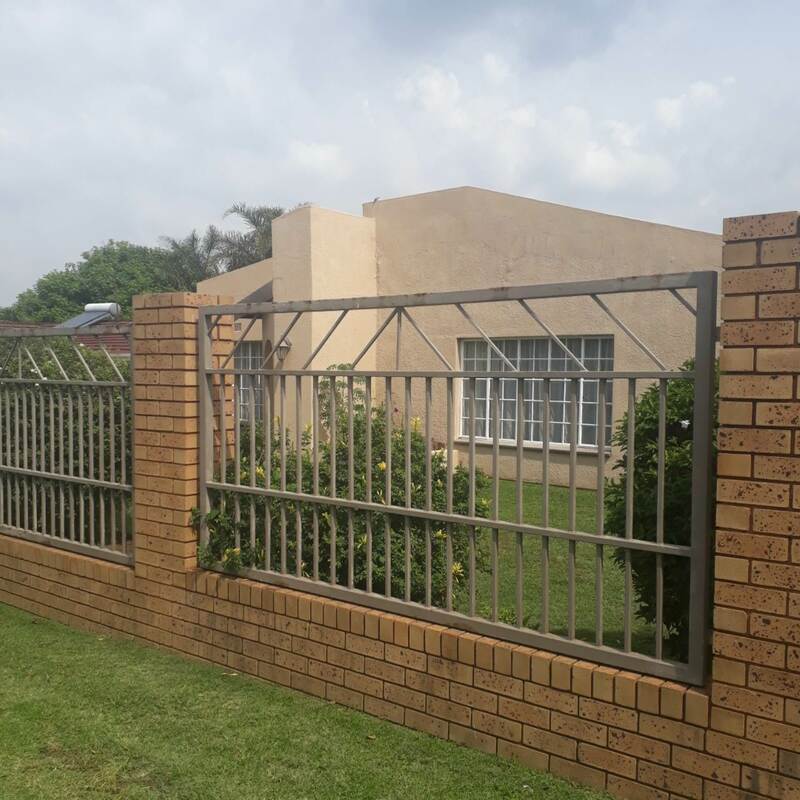 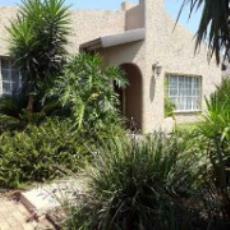 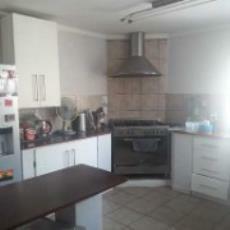 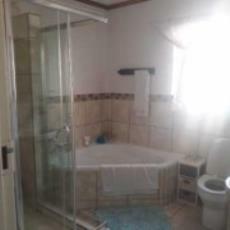 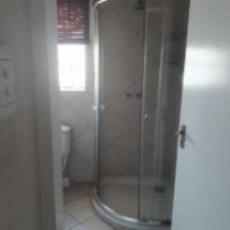 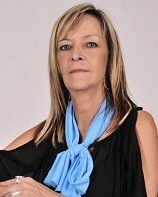 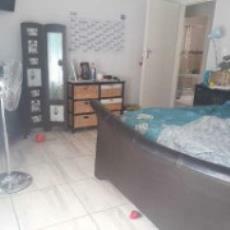 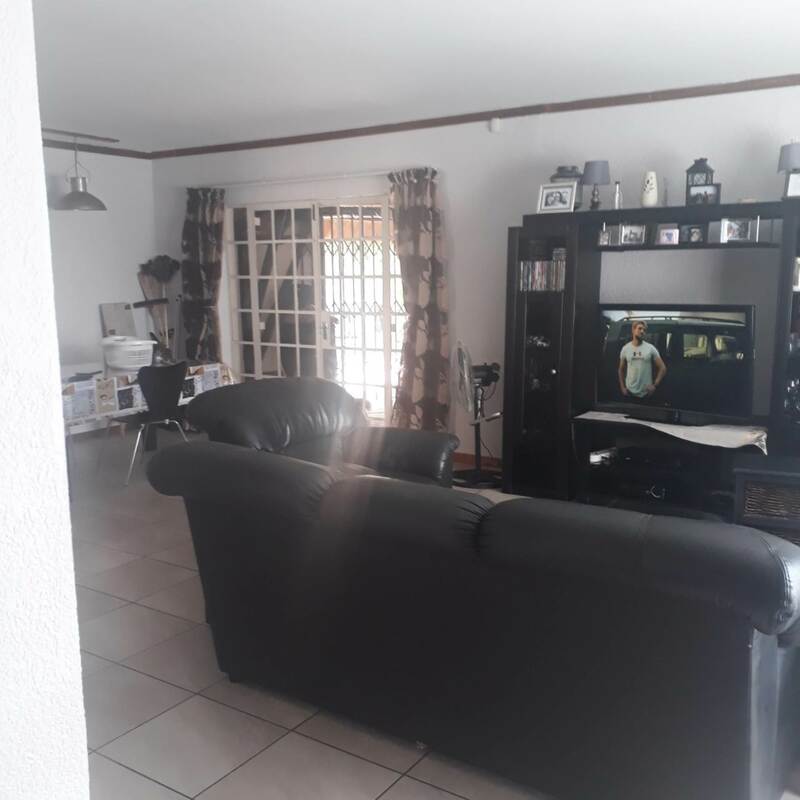 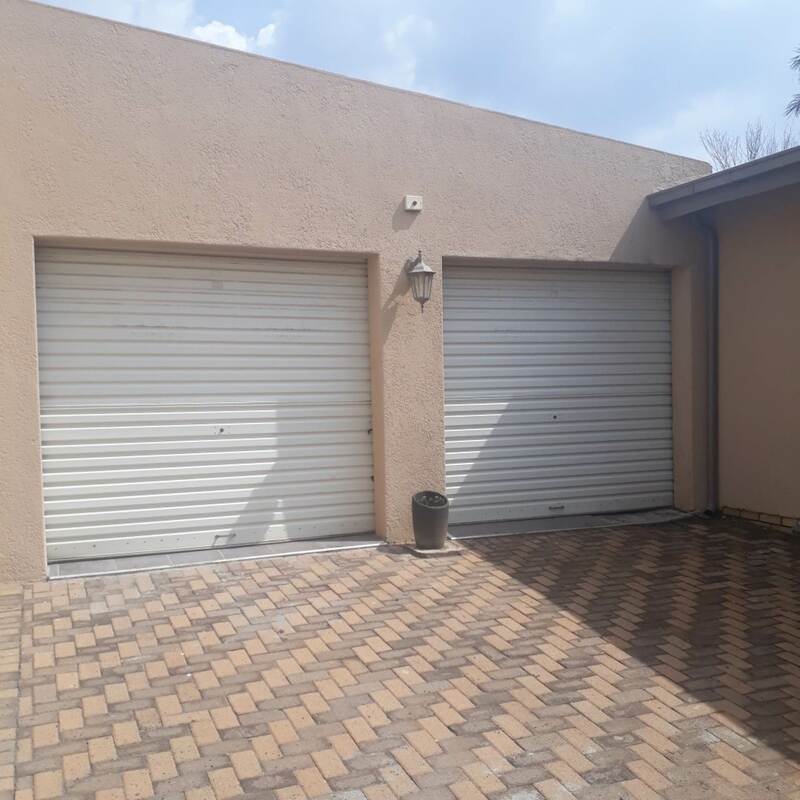 This property is close to the airport, East Rand Mall, the Mosque, schools, medical centers and has easy highway access. 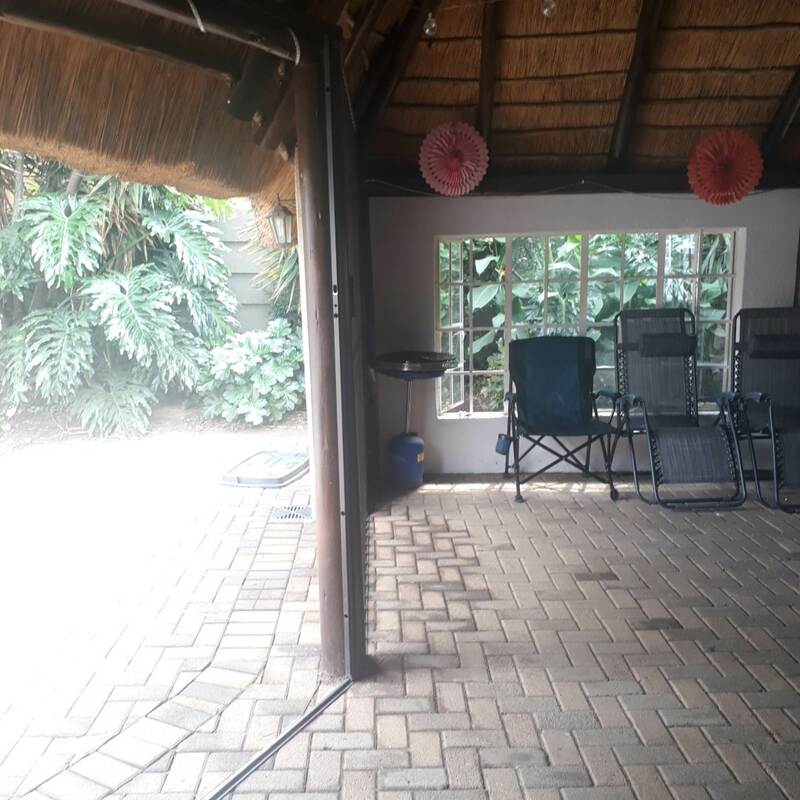 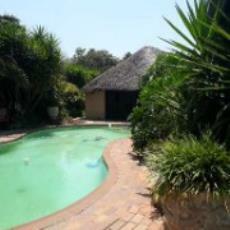 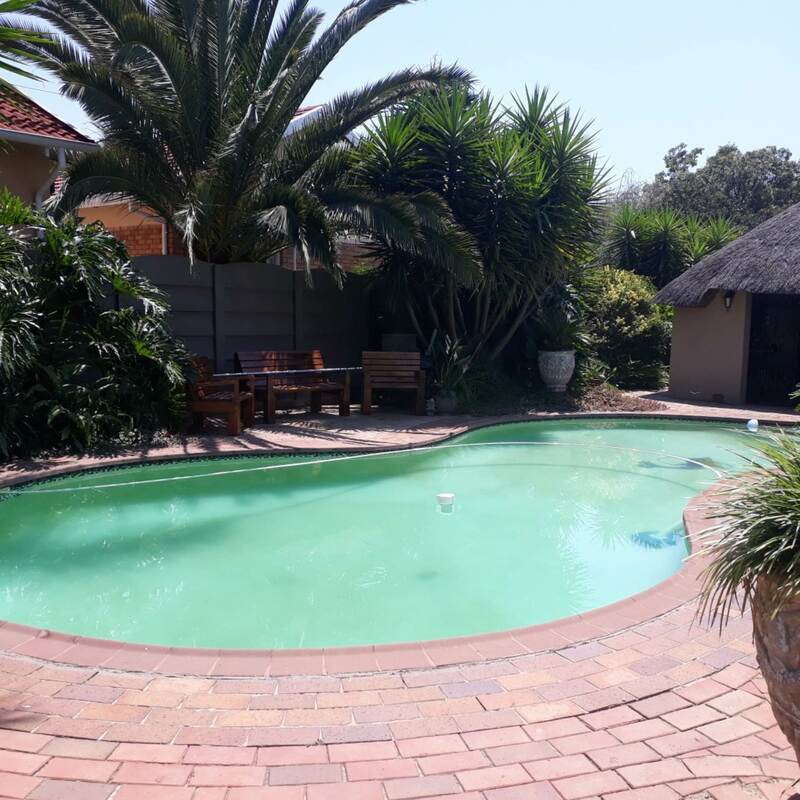 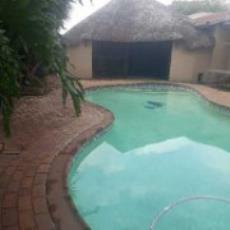 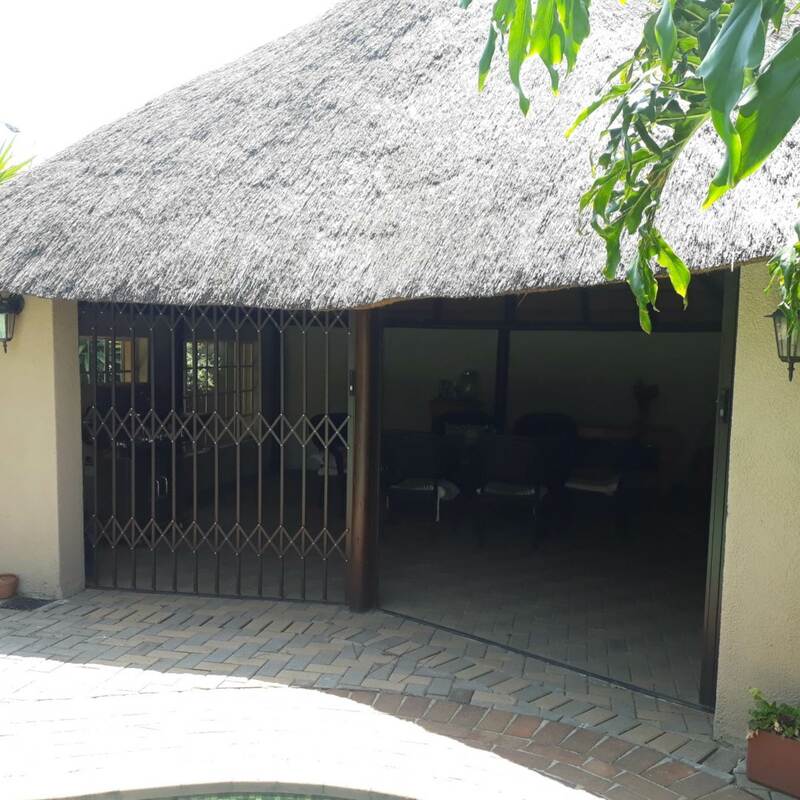 The well maintained home offers open plan lounge and dining room leading onto a large thatched, entertainment lapa which overlooks the lovely pool and established garden. 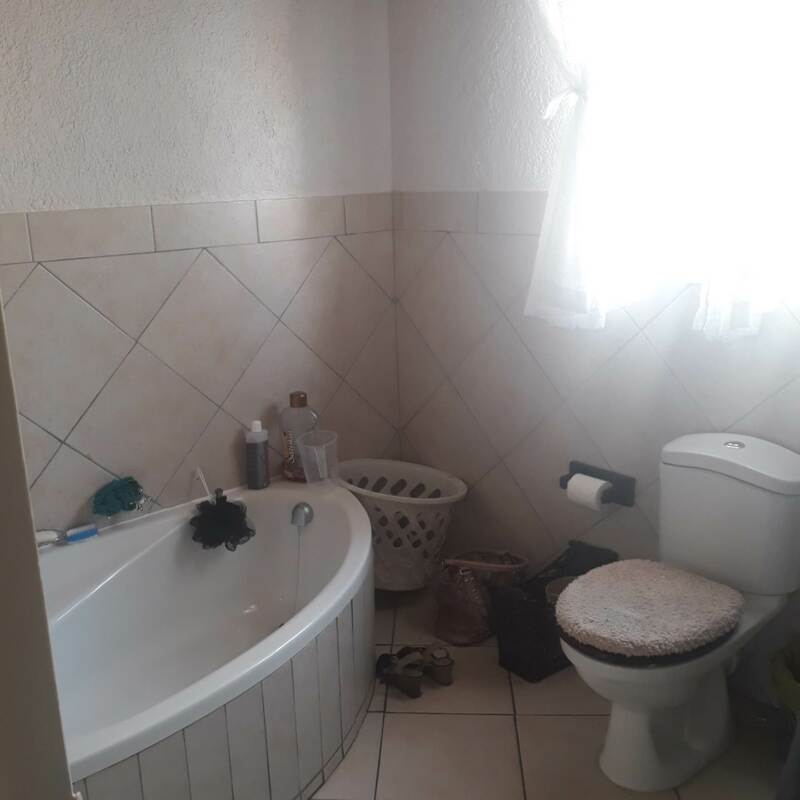 There is also a study. The kitchen has lots of cupboards, is spacious and has a gas stove. It has 3 sunny bedrooms and 2 full bathrooms, both have luxurious corner baths and showers. 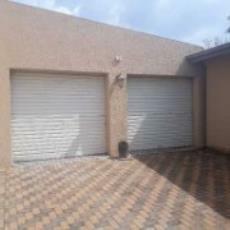 The neat double garage has recently been tiled and theres domestic quarters too. 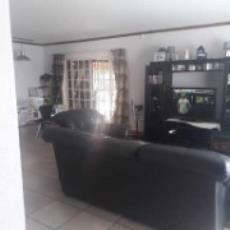 Come and see for yourself & make this home yours - today.